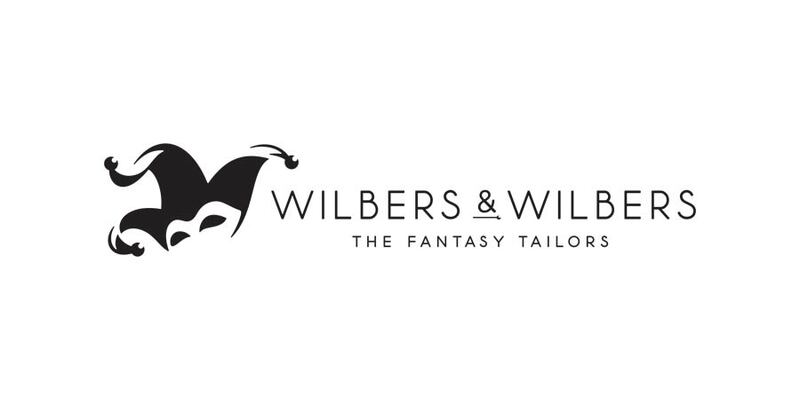 “We are proud to introduce to you our new name Wilbers & Wilbers and present our new identity The Fantasy Tailors. They represent our view of the company’s future focusing on designing new collections ourselves, keeping the tailoring in our own hands and helping people to live their fantasy. This new website shows you all about it, and maybe you like to have a look at our company story at the homepage. The Nuremberg Toy Fair is known as world’s largest Toy Fair and as the reference for both the Toy business and the Fancy Dress business. 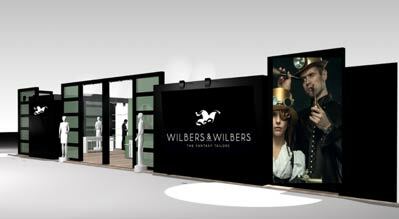 Since the late 70ties year after year Wilbers & Wilbers has been present at this unique event. Also this coming season we will attend the Nuremberg Toy Fair and present our new collection of around 200 new costumes as well as our various new accessories, hats and wigs. We would be happy to welcome you at our booth! We are very proud to announce that the Wilbers & Wilbers team will be extended by a new recruit Mariecke Rollema. Mariecke will be first of all in charge of IT and reporting. She brings in over 20 years of experience, having developed an enormous knowledge of our ERP system Microsoft Navision. We are very happy she will join our team in order to bring our IT-environment to a higher level. We wish Mariecke all the best in her new role at Wilbers & Wilbers.